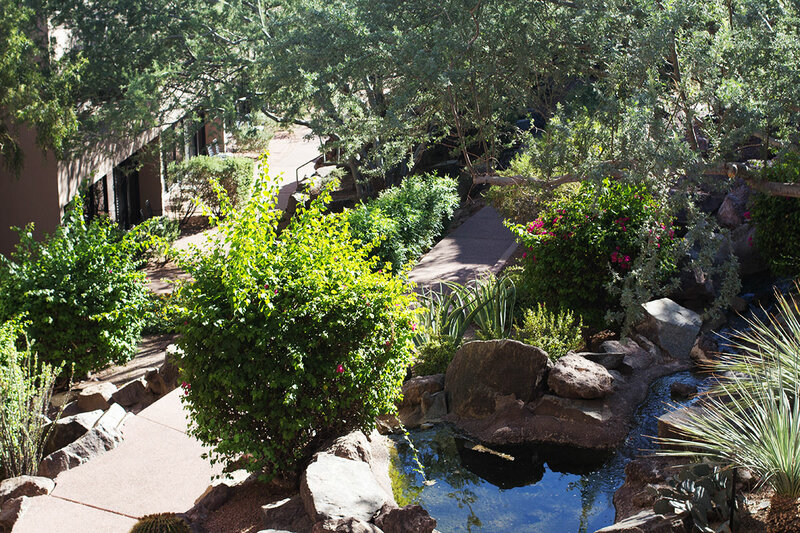 Tempe, Arizona is on the edge of the East Valley and about 10 minutes from the Phoenix Sky Harbor airport. 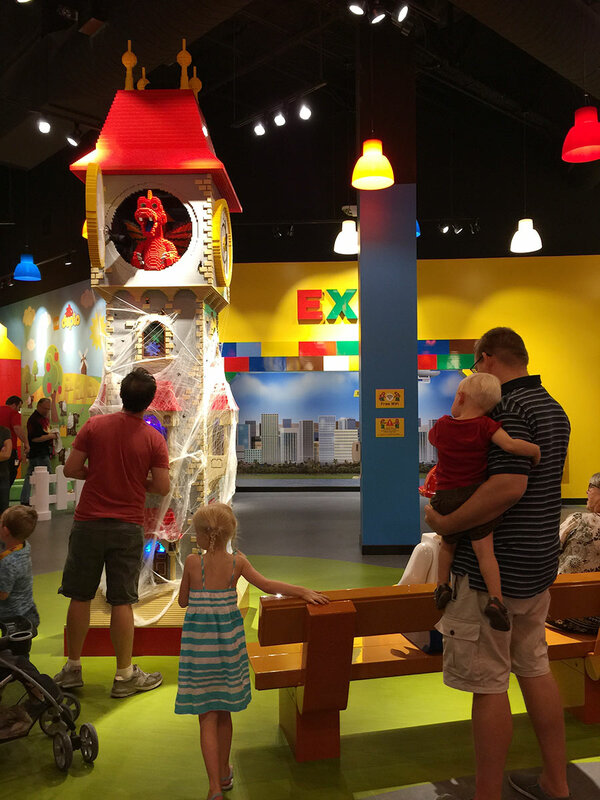 It is a university town, with family friendly attractions for all! Here’s a list of some of our personal favorites. 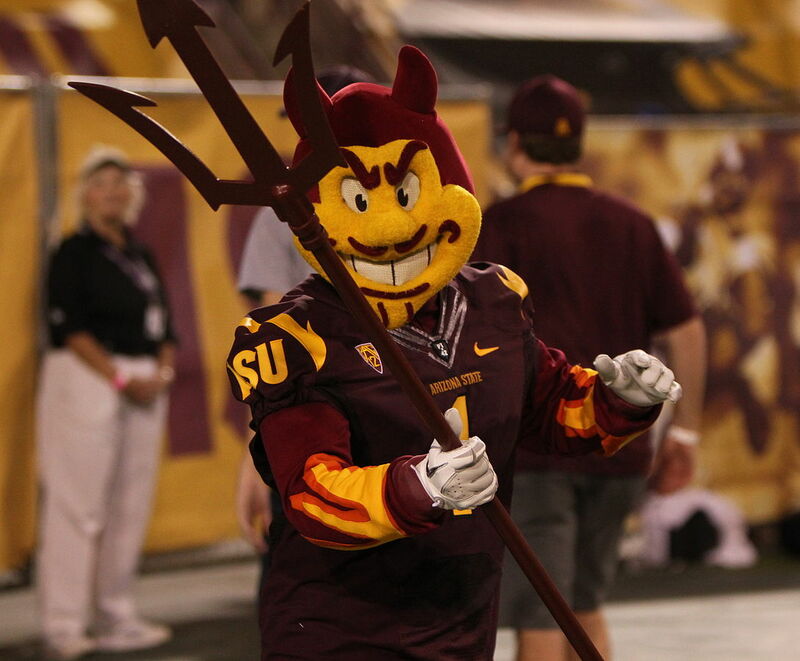 Maybe it’ll spark an idea for a family fun weekend, activities for summer, or introduce you to Arizona for the first time. 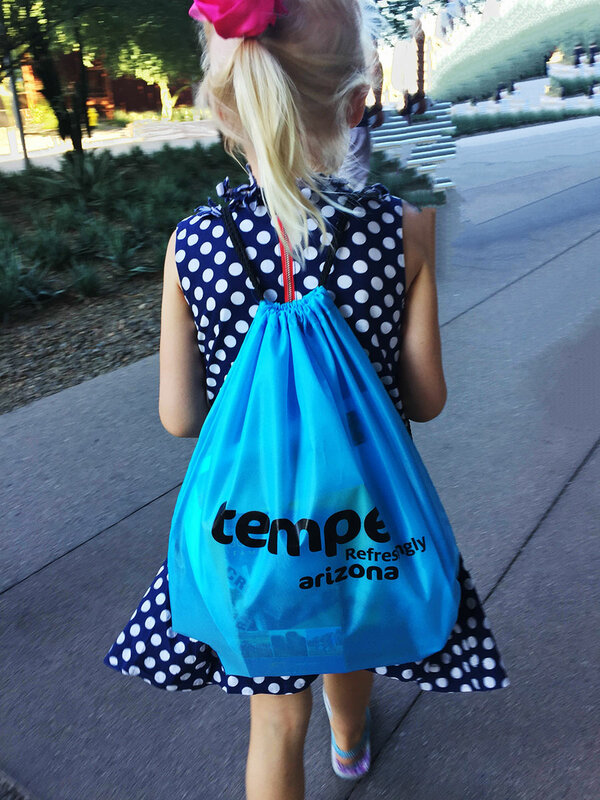 Our daughter, Emily, poses with her Tempe travel bag. 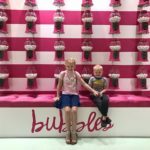 We were pleasantly surprised with how interesting this tour was! 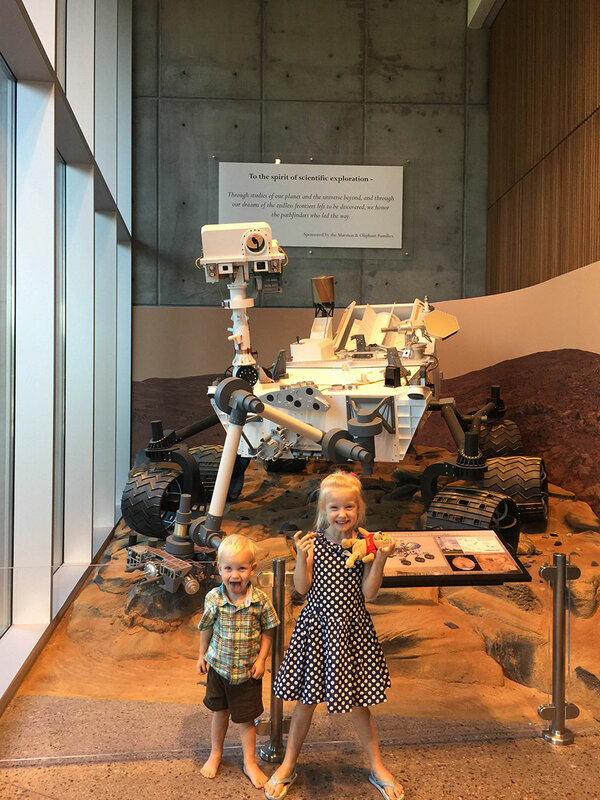 The gallery has numerous ways to explore earth and space with interactive displays, digital media and visible laboratories. 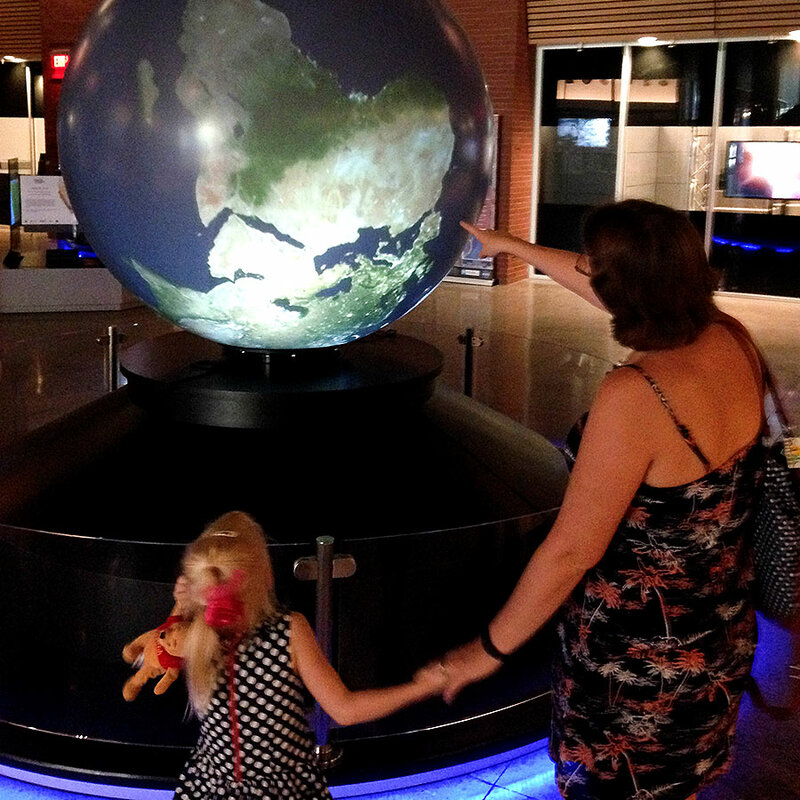 Our kids were in awe of the huge rotating earth! On the second floor you can view large collections of meteorites with information on where they were found. There’s also a theatre that shows planetarium type shows. This would be a great field trip for all ages interested in in earth and space. This is one of our go to locations over the long summer, and is a great place year round. 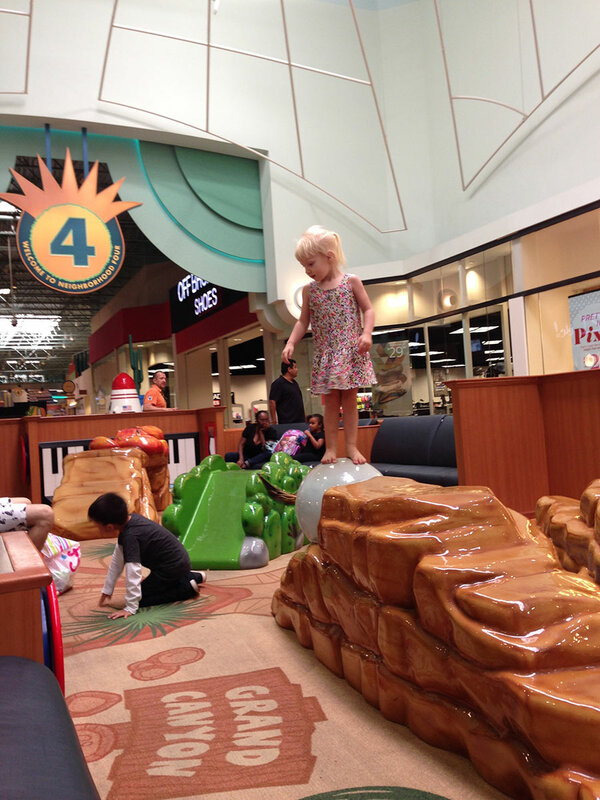 Our daughter balances at the Arizona Mills play area. 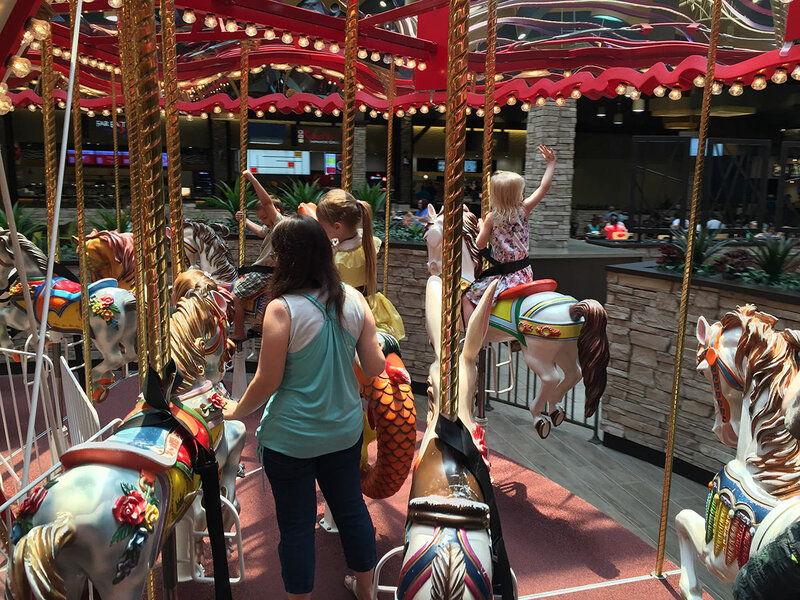 There are shops, a huge food court, a Harkins movie theatre, plus a carousel and mini train to ride for a modest price. Don’t miss the Rainforest Cafe either! But the best thing about Arizona Mills Mall? Definitely Legoland and Sealife Aquarium. 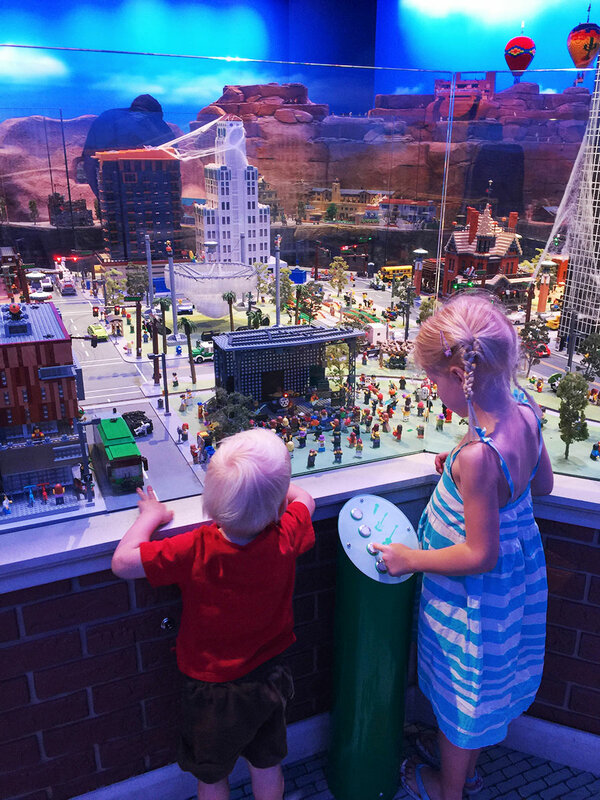 Owen (age 2), and Emily (age 5) have enjoyed repeated visits to LEGOLAND and love the real LEGO city! These two places are exactly what the titles suggest: everything Legos, and everything related to the sea. 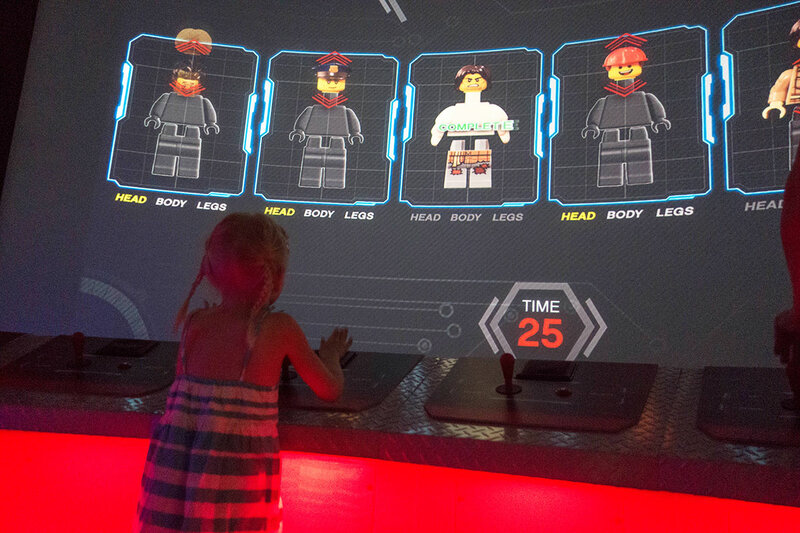 Legoland is a mixture of free play, games, a couple rides and an awesome store to pick up some new sets. Any Lego lover will be in heaven! 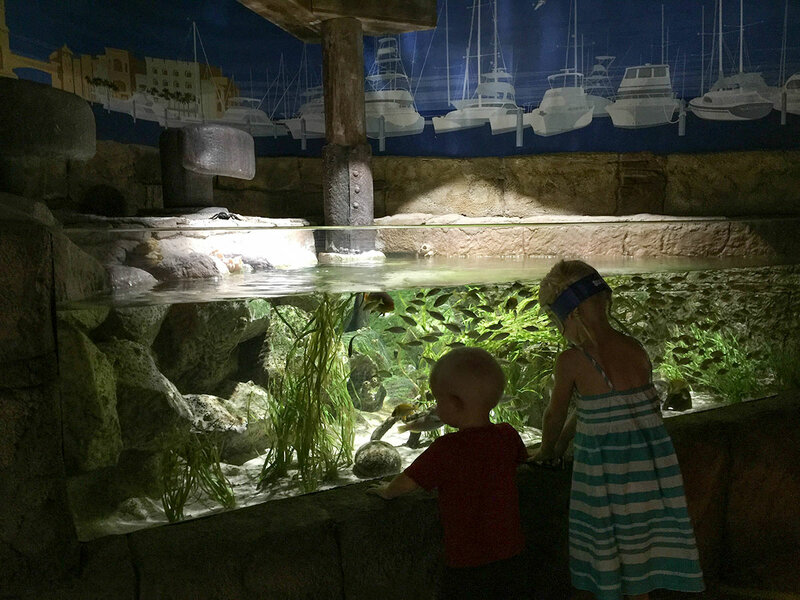 Sealife has eye-level exhibits designed for the kids. 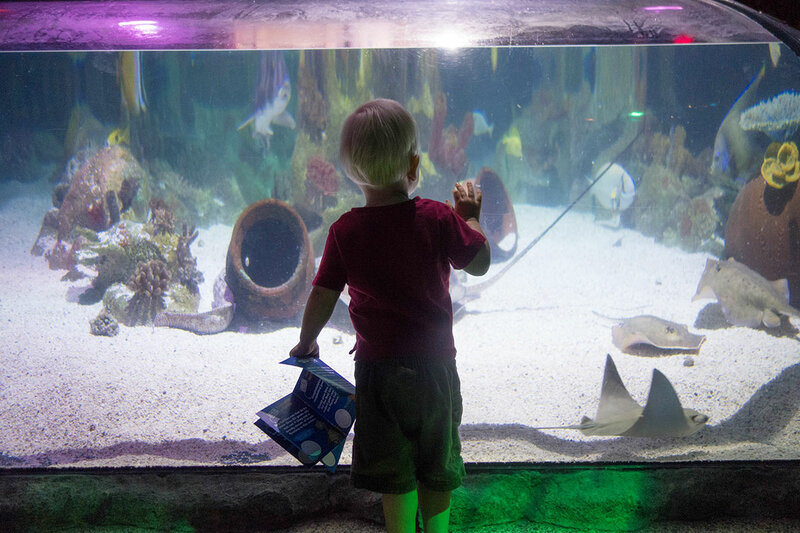 Sealife is a wonderful tour of various fish and plant life, with low lying tanks to delight little ones and information and talks to interest older children. 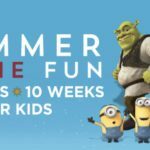 For teens, Tilt Studio might be of interest at Arizona Mills, with over 150 classic and modern interactive video and prize games for all levels. 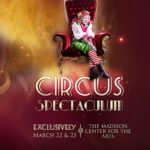 There truly is something for everyone at this mall, so plan to spend the day and enjoy it all. 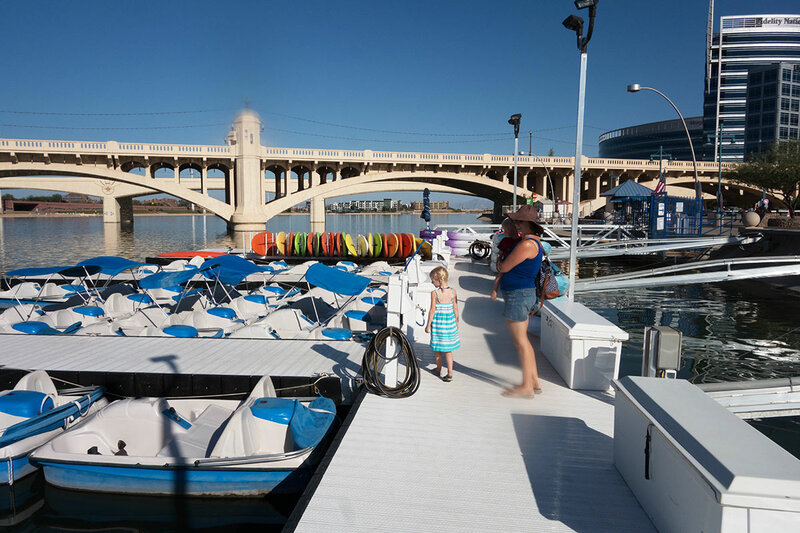 Boating at Tempe Town Lake – this is one of our favorite activities in Tempe. There are many types of boats to rent, even paddleboards, and the whole family will enjoy exploring the lake. Also, check out our article on taking sailing lessons at Tempe Town Lake. 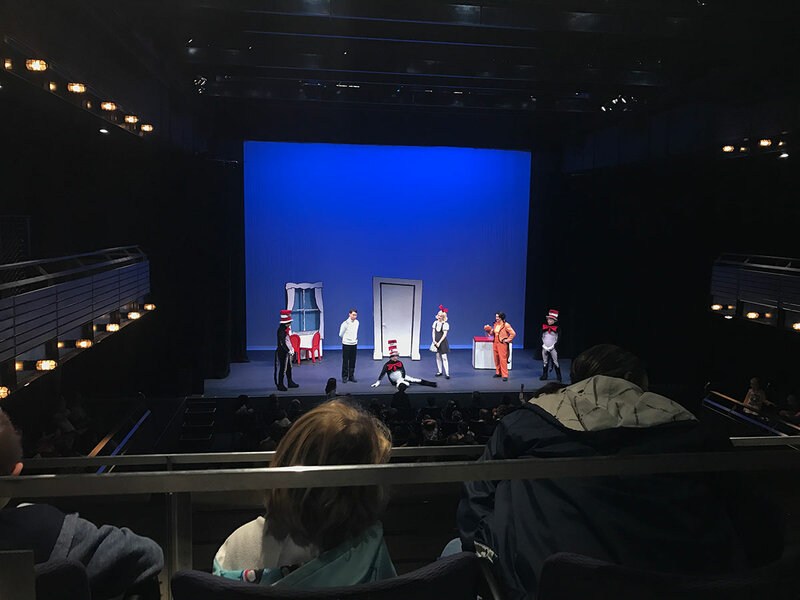 Childsplay at Tempe Center for the Arts – we’ve been to numerous performances of Childsplay, like Rock the Presidents and The Cat and the Hat. All were excellent! The Cat in the Hat was shorter, not even an hour, but completely captured our 2 year old’s attention. 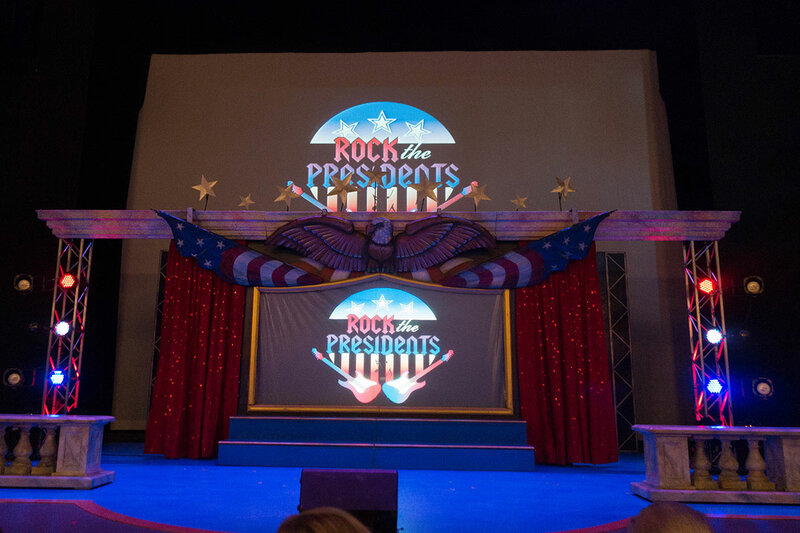 Held in the beautiful Tempe Center for the Arts building, these plays are the perfect way to introduce children to the classic acting theatre with engaging stories and professional actors. Tempe Marketplace dining, shopping, and entertainment! 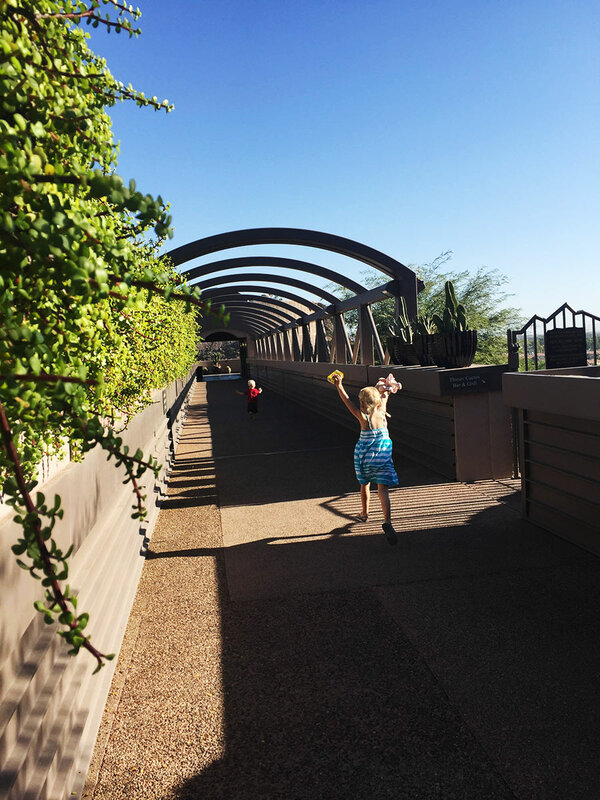 Tempe Marketplace – shopping, dining and entertainment all in one place! 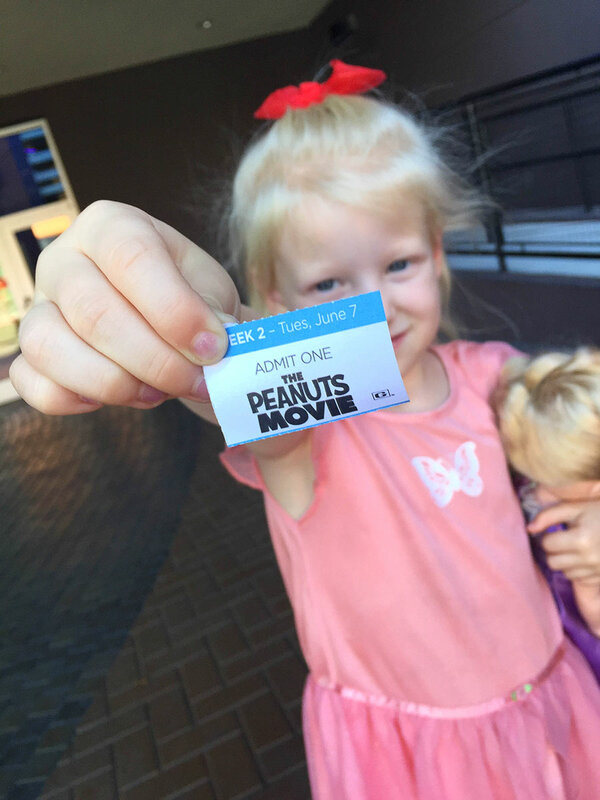 Emily with her Peanuts ticket. 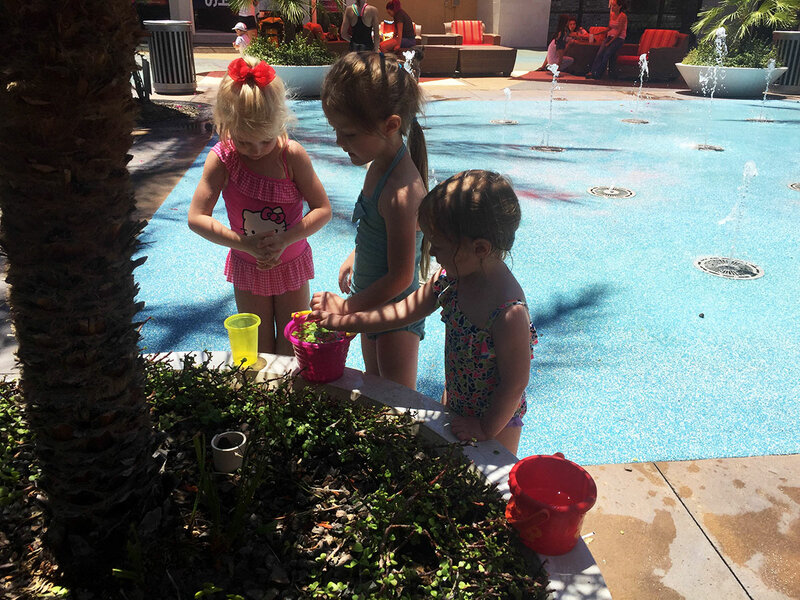 We meet friends here often to see a movie at the Harkins theatre, grab lunch or dinner, and love the splashpad! The splash pad at Tempe Marketplace. Spray pads in Tempe — Hudson Park (near Rural Road and Apache Blvd) or Jaycee Park (near Roosevelt and 5th Street) or Esquer Park (near the 101 and Apache Blvd) are all great options for kids to enjoy cooling off when the weather gets hot. Normal hours of operation are 10am-7pm, April 29-October 29. Kiwanis Park also has an updated splashpad that is one of the best in the area! IKEA – okay so IKEA may not be unique, but it’s the only one in Arizona and we have made our fair share of purchasing here. Their kids products, both furniture and toys, are decent in both price and sturdiness! And let’s face it, who can’t help but be inspired by the compact storage ideas. 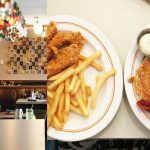 On a hot summer day, it’s a great place to browse, and have some lunch that won’t hurt your wallet. 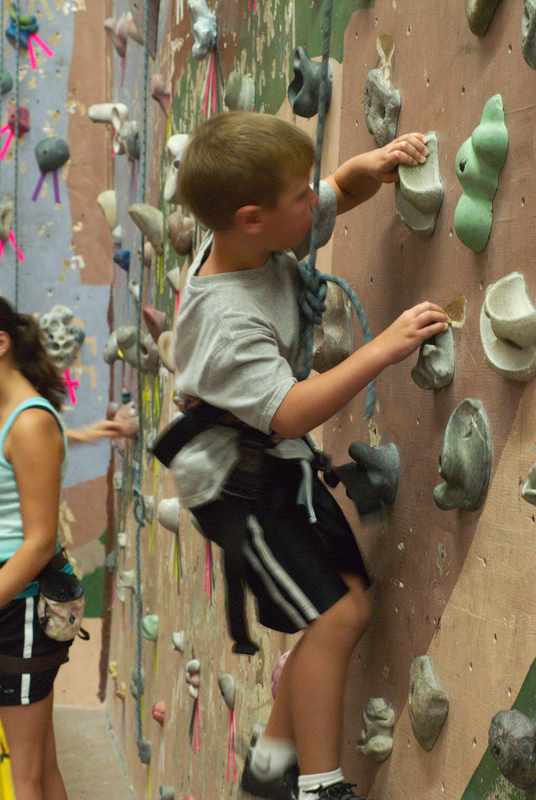 Phoenix Rock Gym is a great place for the whole family to try indoor rock climbing! 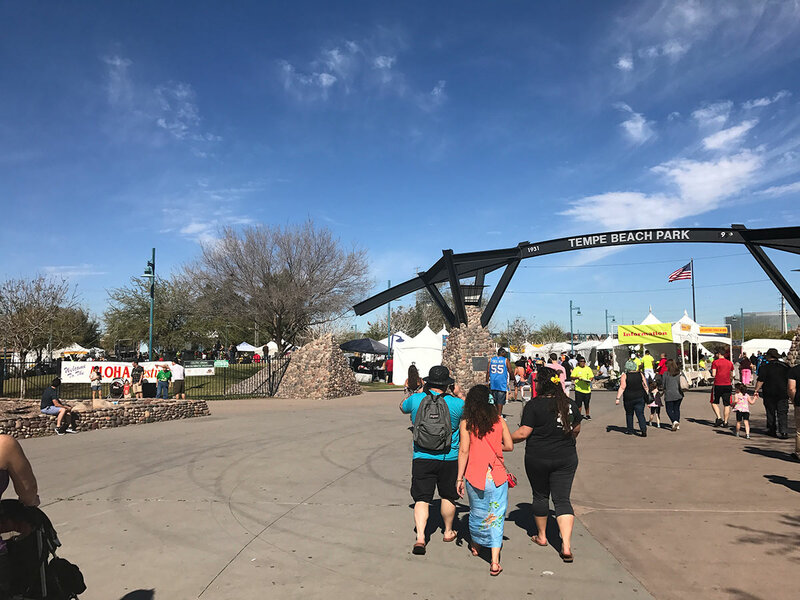 Tempe Beach Park – this is a fabulous park (no sand, despite the “beach” mention) with wide open spaces and great for family outings. 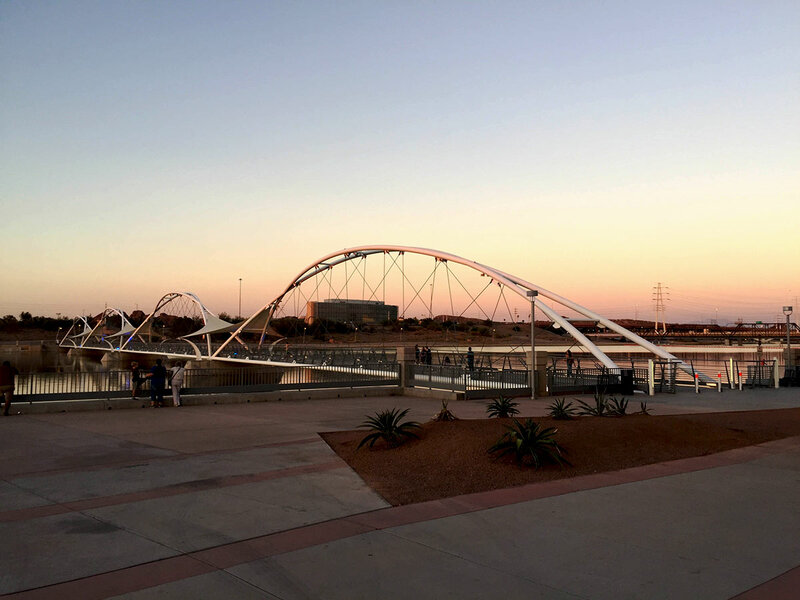 This where you can rent boats and kayaks, play catch, explore along the 5 miles of paths along the lake, have a picnic and more — all set against Tempe’s building skyline. Don’t miss the splash playgrounds for kids as well (note: the splashpad is currently under construction until summer 2018.) We’ve also attended several festivals, the most recent being the Aloha Festival, with other popular events being Octokerfest and the epic 4th of July fireworks display. Want to get in a hike or catch the sunset? Pay a visit to the Hayden Butte Preserve. 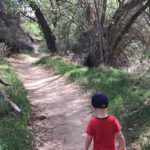 This short, somewhat intense hike will make kids feel accomplished, and the views of Tempe and Phoenix are amazing! 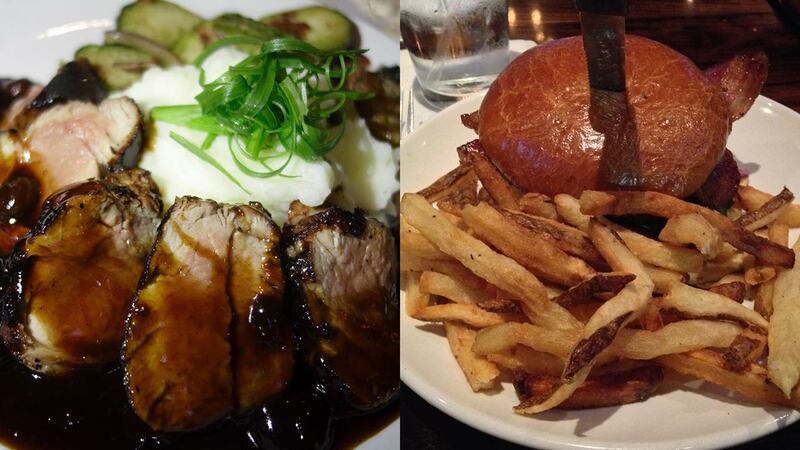 We recently published an article listing our favorite places to eat in Tempe. 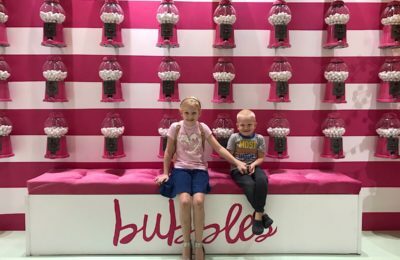 Of particular mention, there are a couple that our kids enjoyed the most. 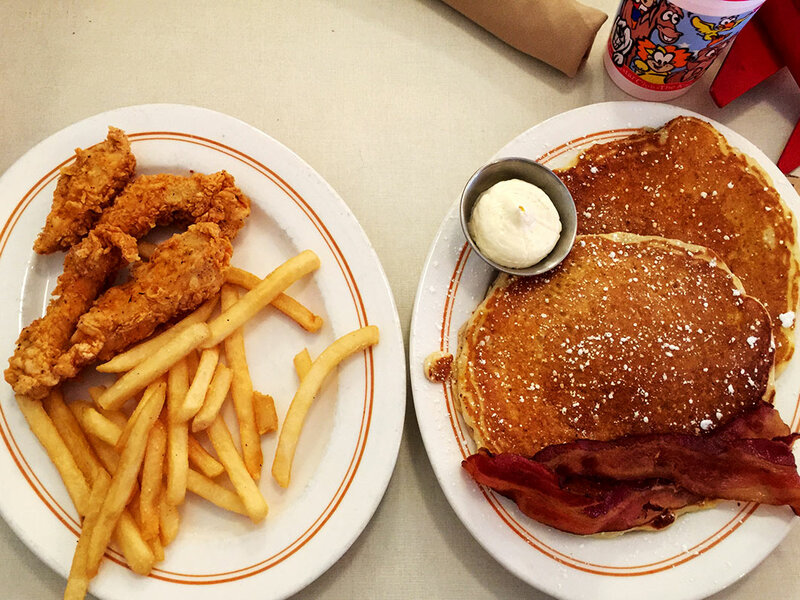 The Normal Diner – our five year old loved the huge pancakes! And who can go wrong with chicken and fresh fries. All kids meals are $6. 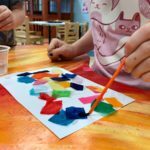 The atmosphere is relaxing and casual, good for kids that may not sit still long. Parents can grab coffee at the coffee bar on their way out, and the day is made. 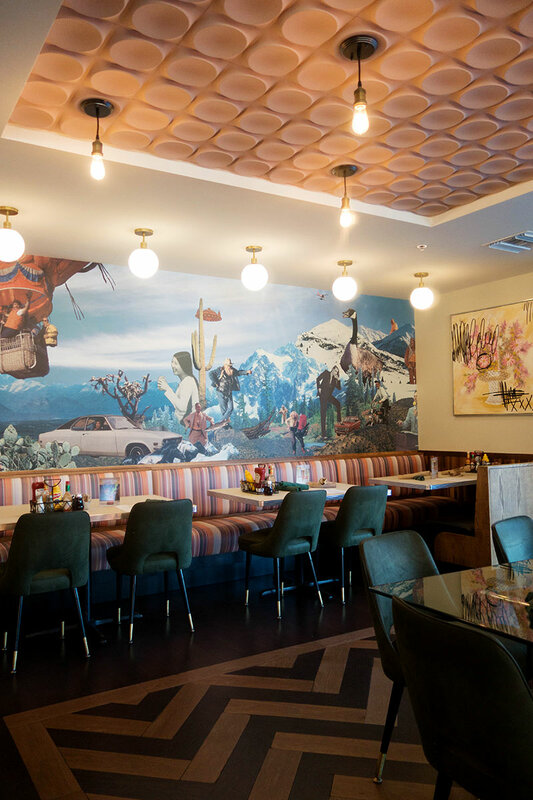 Thirsty Lion – after wandering around Tempe Marketplace, this is a handy restaurant to grab some lunch or dinner. And being a sports bar, it won’t matter how loud the kids get! It can be busy, but the food is tasty (our kids went for the pizza) and there are plenty of cocktail and beer options for parents. The patio is lovely too. We instantly loved this hotel for the beautiful location and great amenities. It’s already on our list for a possible staycation this summer! 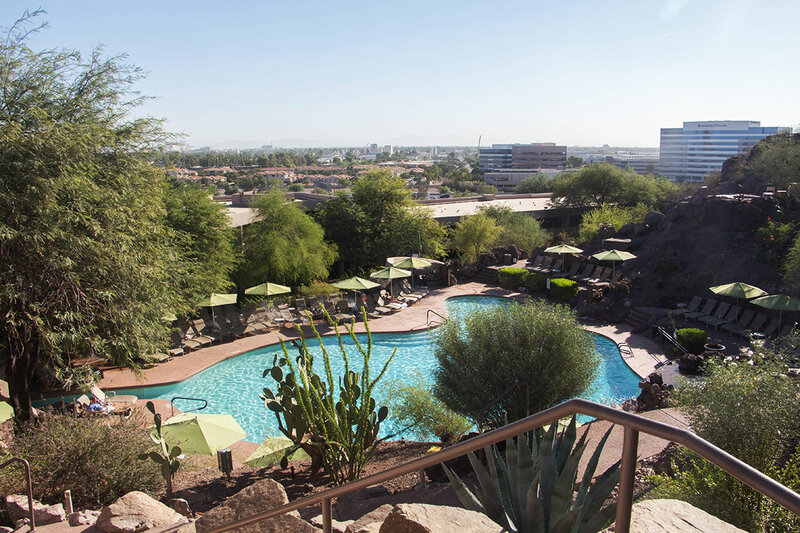 Located just 5 miles from the Phoenix Sky Harbor Airport, it’s the perfect central location to stay for exploring both Tempe and surrounding cities. Two pools are available (one with a water slide! ), a romantic rooftop restaurant, a spa, 2 cafes and more. We had breakfast from their buffet in the Market Cafe and it was perfect for the kids to get a bit of everything (eggs, pancakes, oatmeal, toast, etc), without having to order specific items. Plus, the landscape is beautiful and will tempt you to wander just to see what’s around the corner. Walkways at the hotel feel like they are in the clouds! 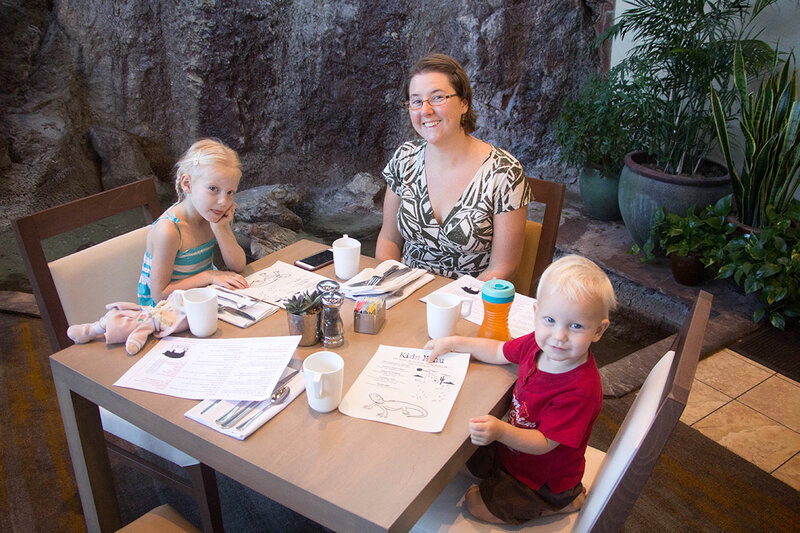 Breakfast at the hotel – that’s a real waterfall behind us! The entire hotel has walking scenery like this. 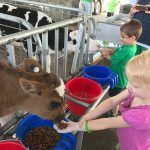 You may also be interested in visiting Singh Meadows, with their city oasis and farmers market, the Halle Heart Children’s Museum, or check out our list of favorite coffee shops in Tempe. 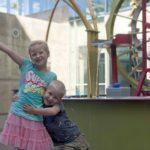 Special thanks to the wonderful people at the Tempe Tourism Office, especially Toni Smith for spending several days with us as we explored Tempe and the surrounding areas to check out some of these kid-friendly spots.